SUMMARY: Using a few strategies may make all the difference in your children's oral health. Dental health is a gateway to overall health, good or bad. By setting your child up with the foundation for good dental health care, you prevent larger problems down the line. In fact, the Mayo Clinic reported that the state of a person's oral health may contribute to or be affected by more serious diseases. These conditions may include Alzheimer's disease, cardiovascular disease, endocarditis and diabetes, among other diseases. Periodontal diseases also increase the risk of dementia and memory troubles, according to ABC News. Of course, poor oral health does not happen over night. Rather an ongoing lack of proper care leads to unhealthy teeth and gums. According to Align Dentistry and Medical Centre in Australia, a combination of an unhealthy diet and inadequate brushing of teeth within the initial two years of a child's life leads to tooth decay. 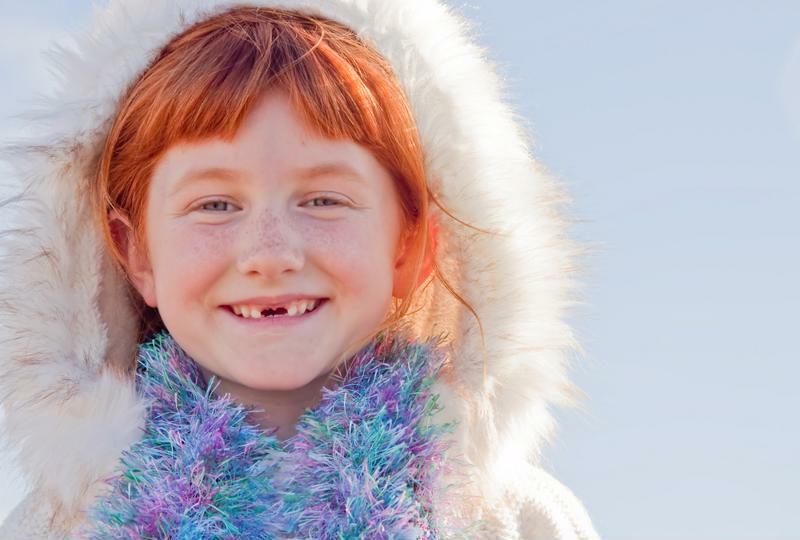 Even though these initial teeth are lost when a child's adult teeth begin to come in, the poor care for primary teeth raises the risk of poor permanent tooth health. The health and habits of your child's primary teeth will likely transfer over to care for his or her permanent adult teeth. Helping your children brush their teeth once they can do it independently may seem a bit much. Nonetheless, Parents Magazine recommended that parents help their children brush their teeth until age 6 and then monitor tooth brushing until children are 12 years old. Monitoring your children's tooth brushing entails checking in on the condition of their toothbrushes. Toothbrushes that have worn bristles are less effective at cleaning teeth than fresh toothbrushes. Children 6 years old and younger should first brush their teeth on their own, and then a parent should brush the child's teeth again. If your children can tie their own shoes, their fine motor skills are developed enough for them to brush their teeth independently. The earlier you stress the importance of healthy brushing and flossing habits, the better. That way, the process becomes routine and there is less of a daily struggle to get your children to practice healthy oral care. According to A+ Dentistry in San Diego, giving positive feedback and reinforcement when it is time to brush teeth helps children. A+ Dentistry suggested that an effective method for encouragement is to create a sticker chart that rewards your children for brushing and flossing twice per day. Depending on how you want to structure the sticker system, you can provide a reward - whether a prize or a movie night, for example - at the end of a week or a month. "It takes at least two minutes of brushing to get rid of bacteria and buildup." According to Dynamic Dental in Massachusetts, displaying the proper example makes all of the difference in the oral health care of children. If your kids see you brushing and flossing thoroughly and regularly, it will set the precedent and result in your children brushing more frequently and better. These examples can be visual or oral. For example, when you are done with a midday meal or starting off your day, saying that it is time to brush your teeth aloud will trigger an association in your kids' brains. Your kids should use dental hygiene supplies that are intended for children, which are smaller and also have other features that are important for youths. However, the fun part about this is that children's toothbrushes, for example, are typically more colorful and are decorated with appealing themes like cartoon characters. Get your young ones involved in the fun and have them pick out their own toothbrushes and toothpaste with their favorite characters. This will translate to a bit more enthusiasm about brushing. Make brushing time creative just as you would if you were playing a game with your child. A+ Dentistry suggested singing a song while they brush. Because it takes at least two minutes of brushing to get rid of bacteria and buildup, turning on your child's favorite song or show tune is another alternative. Some kids are more resistant to brushing than others. Therefore, make brushing relatable for children. One tactic to do this is to read a book that centers around brushing and flossing or create your own story to tell your kids. Have you struggled with tooth brushing time? What strategies do you use to help your kids practice healthy oral hygiene? What works best for you? Can a humidifier battle bad breath?